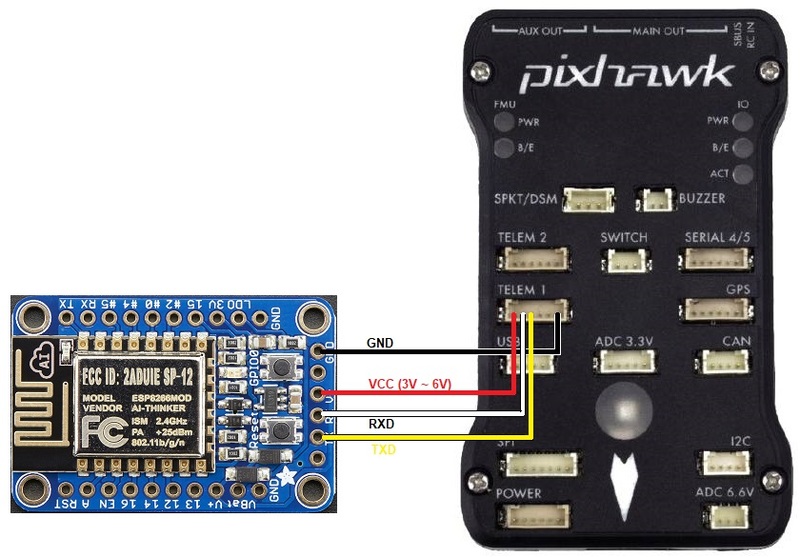 The ESP8266 wifi module is an inexpensive programmable wifi modules available from many sources. It also comes included with most Pixracers. 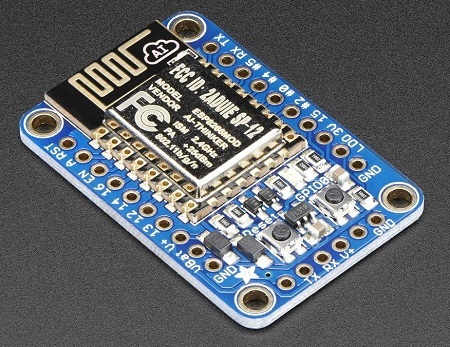 The adafruit HUZZAH ESP8266 breakout board is recommended because it can be connected to a flight controller without the need for 3.3V regulator or level shifters. If all is well the ground station will connect, download parameters and the HUD should move as the vehicle is moved. An FTDI Cable like this one from SparkFun is required for at least the first time the firmware is upload to the device. put the device into bootloader mode by pressing both the Reset and GPIO0 buttons, then release the Reset button followed by the GPIO0 button. the red LED should remain dimly lit. 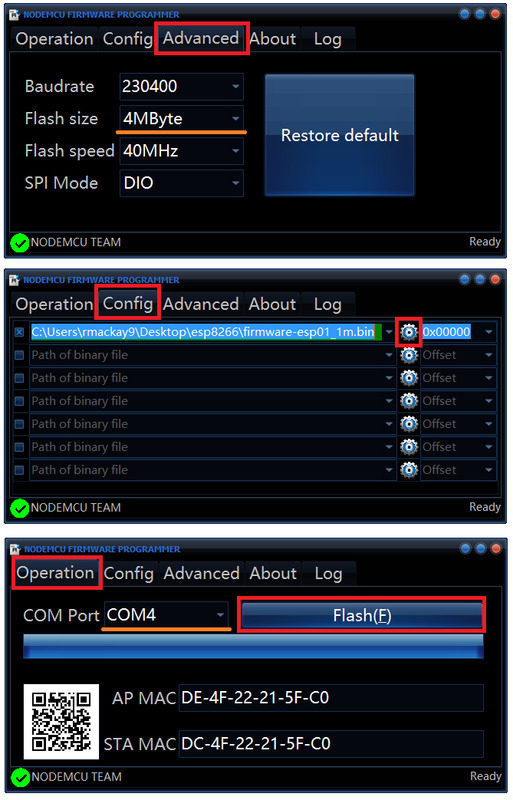 on the Operation page select the “COM Port” and push the “Flash” button. If successful the blue bar will slowly stretch from left to right and the icon on the bottom left will turn green. 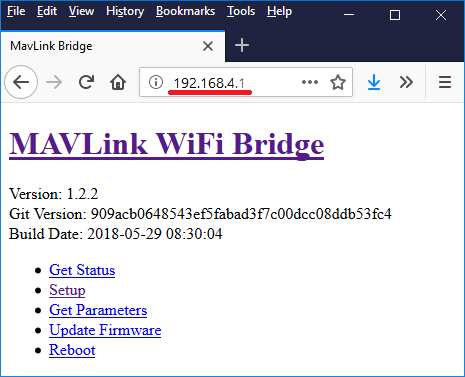 Thanks to Ray’s blog which was the source for some of this page’s advice.